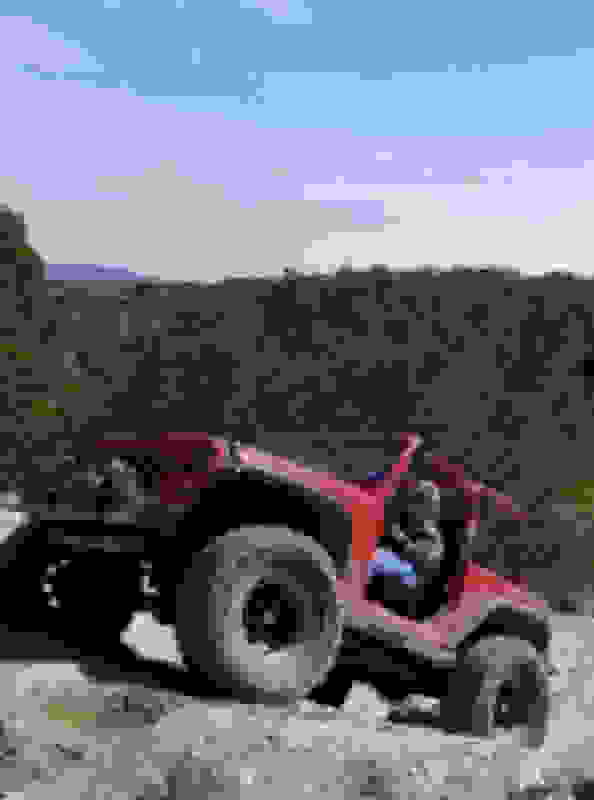 Jeeping Lifestyle Post your wheeling adventures and JK trail experiences! Wife and I are headed to Moab in May if anyone interested. We also don’t care for big groups. 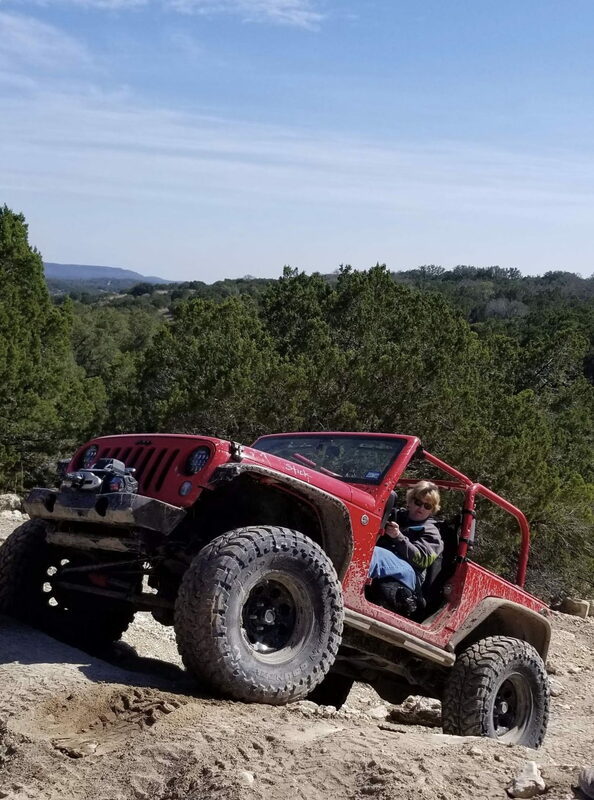 Another Jeep here in Texas. Midlothian in the DFW area. Hudson Tx, right next to Lufkin. We used to go dove hunting around Snyder, lots of birds out that way. It's good to see some new Texas folks on the board. Considering the sheer number of JKs we have in this state, you'd think there'd be many more active members. Social media has pretty much captivated all the big metropolitan areas it seems though. I'm here in the Fort Worth area should anyone need anything. I’m looking for a few Jeepers who love to wheel. I’m no into big groups or meet and greets. I just want to wheel my Jeep with like-minded Jeepers. I’m willing to drive two to four hours for a wheeling trip. The pickins around this area are slim, very slim. It's so hard to find someone with similar build, that actually uses it, has similar style, and that is like-minded. My buddy sent me your reddit thread last week, laughed, and said that sounded like me. I don't like clubs....they just like to chat and clog up the trails, and I don't care for the big ballers that think they're better than everyone out there. I prefer to invest my time in individuals. Being more of an introvert, it's less intimidating and more rewarding. I'd probably be willing to meet at Bridgeport for a couple hours one day, but it would probably be April as scheduling is tricky in the near-term. I've got a core group of wheelin' buddies, but not opposed to meeting new people.